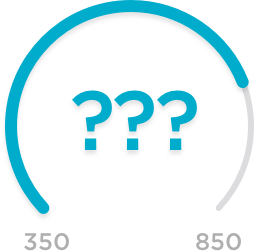 Psychologist Daniel Kahneman and economist Angus Deaton analyzed Gallup’s 2009 findings on America’s perceived “well-being.” Although controversial, they concluded that a household income of $75,000 is just about right. 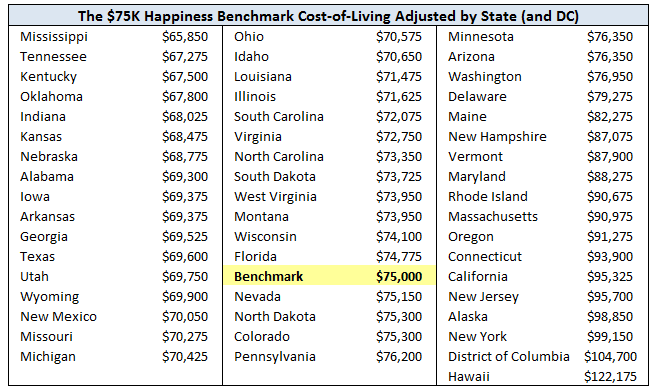 After $75,000, Americans are just buying stuff, not happiness or “the day-to-day experiences that make life pleasant or unpleasant.” However, when taking a closer look at this calculation by state, cost of living plays a vital role. For example, residents of Hawaii must make significantly more than Tennesseans. 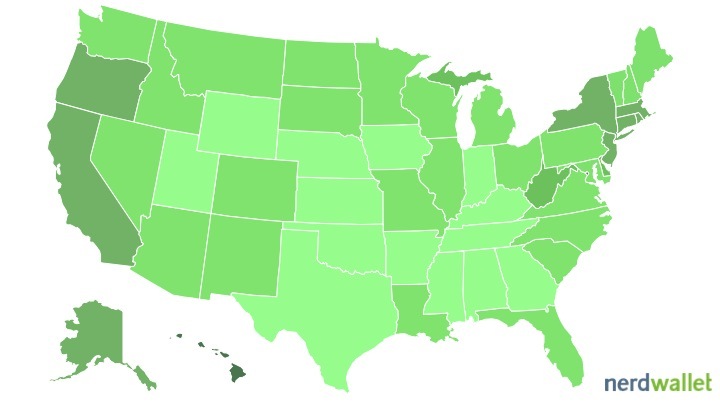 Check out NerdWallet’s map that visualizes this index adjusted by cost of living. The darker the state, the more residents must make to be happy, according to Kahneman and Deaton. Check out more NerdWallet content on cities here.